FAQ : What's QR code meaning? (Enclosed and Open frame type Power Supply) | Technical Info. | COSEL Co., Ltd.
⑧Serial Number in Same Lit No. * On-board type power supply and EMI filter have different text in QR code. 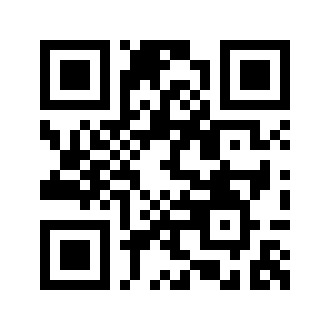 QR code is for production management in COSEL. Contents of QR code is subject to change without any notice.